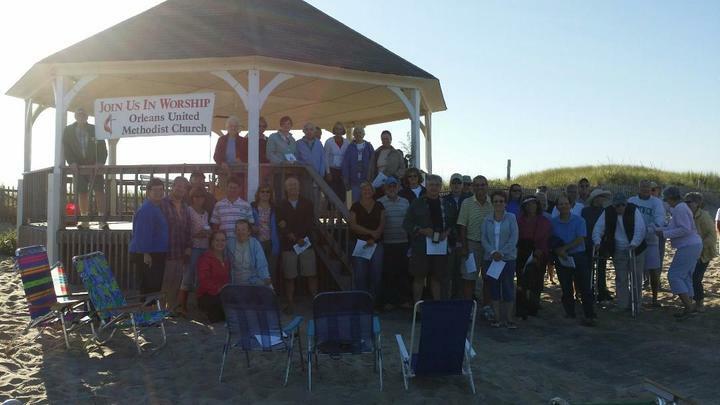 Join us for our Nauset Beach service at 7:30am. The service lasts about one-hour ~ parking for the service for that hour is free. All walks of faith are invited to attend. Come as you are and bring a beach chair or blanket. Coffee and donut holes are provided afterwards. If the weather is too stormy for us to gather, please join us at our 10:00 am church service.